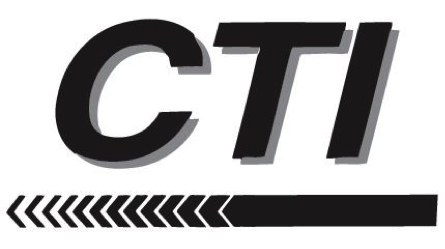 Why drive for CTI? Get Out. Get Home. Get Paid. At least 1 year of verifiable over the road experience? Relay: Our Amarillo relay drivers pick up loaded trailers at our Amarillo, TX terminal and take them to either our Springfield, MO or Kingman, AZ terminal, pick up a loaded trailer and return to Amarillo. Conveniently located off I-40, our Amarillo, TX terminal provides onsite fueling and serves as the midway point between our Springfield, Mo and Kingman, AZ terminals. Our experienced drivers keep our relay loads running safely and on time. Relay drivers can be home every couple of days!